Growing pine trees for profit provides people with a valuable source of income. With time and patience, you can build a tree farm that will turn a profit in many different ways. Get seeds. 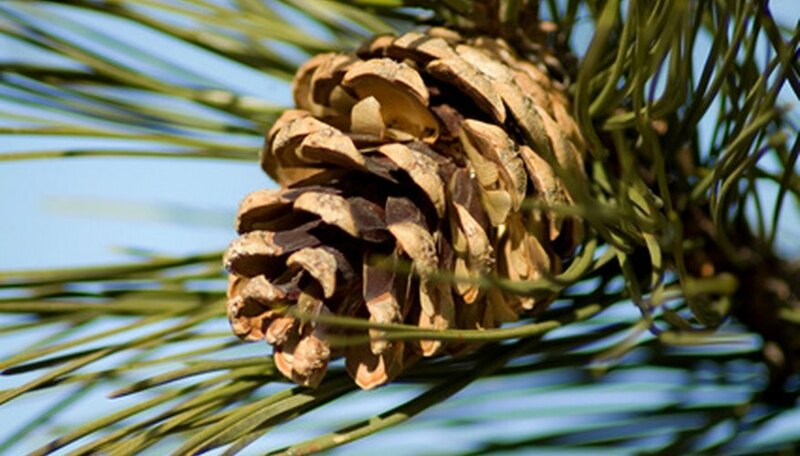 Seeds can be collected from fallen pine cones or they can be purchased at a store. To collect from a pine cone, shake the cone upside down until the seeds fall out. Place the seeds in a cup of water. Not all seeds collected will be healthy enough for planting, so you can determine the healthy ones by observing whether they float or sink. The healthy ones will float and those are the ones that can be used for planting. Plant seeds immediately. Start by growing them inside your home and placing them in their own individual pots. Each seed should be planted with the pointy end facing downward. Place the pots where they will receive plenty of sunlight and allow them to germinate. Transplant the trees outside once they have grown between 6 inches and 1-foot tall. Care for pine trees into adulthood. This includes making sure soil is moist at all times and that any dead branches are removed promptly. Sell mature pine trees. Once they reach adulthood (consult information on your specific breed to determine measurements and time it takes for each type of pine tree), they can be sold for a profit. Profits from pine trees can either come from selling them as Christmas trees, selling them as lumber or selling the pine needles that fall on the ground to landscapers who use them instead of wood chips. Be sure to remove all dead branches. Dead branches will make your tree more susceptible to insect invasions and tree diseases. Land Steward: There's Money Rotting Under Your Pine Trees! How do Pine Nuts Grow?